Angourie was one of the first to become a National Surfing Reserve in NSW. It’s not hard to see why either. The waters there are home to heaps of marine life and produce swells surfers dream of. Quote taken form NRS website. We feel so lucky to be able to live so close to such a special location. 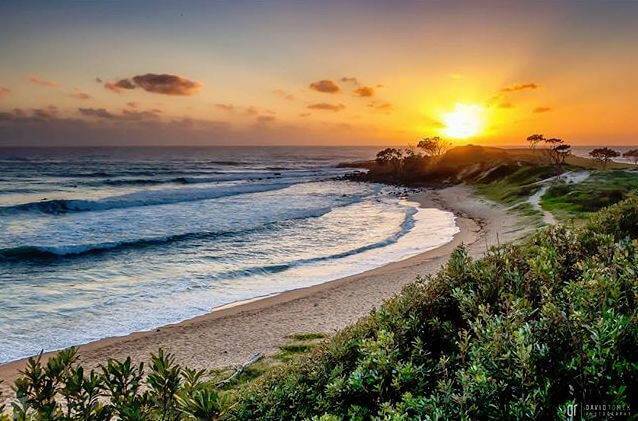 Even if you are not a surfer, you will still love these waters for their natural beauty.